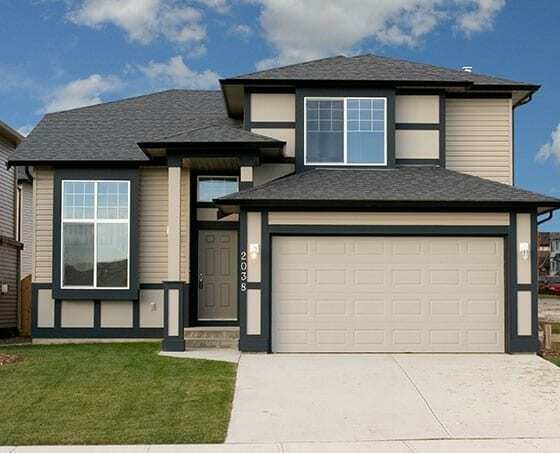 Find Your Perfect Home in the Perfect Vesta Community. 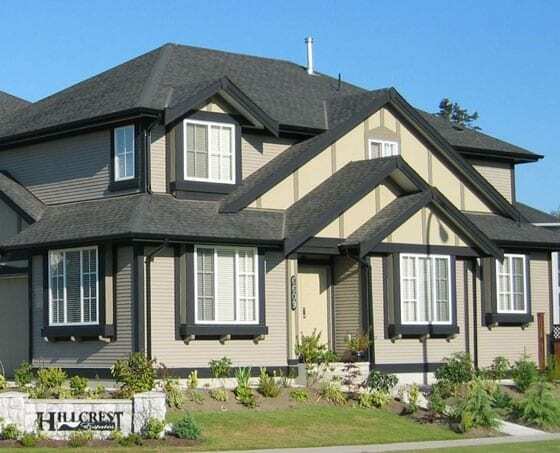 This family oriented neighbourhood in Clayton offered the perfect setting for these custom designed single family homes. 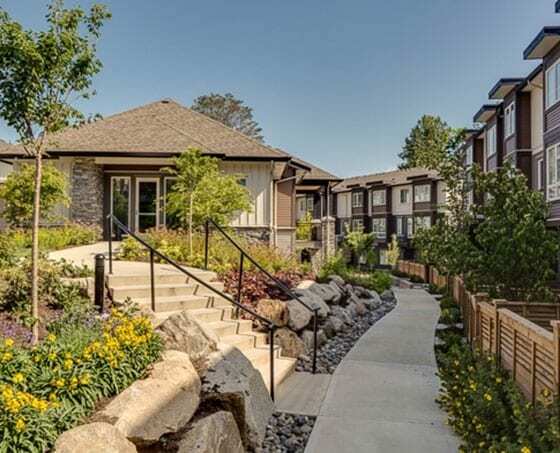 A smartly designed collection of 2, 3 & 4 bedroom urban townhomes nestled against protected greenspace and nature trails in the Panorama neighbourhood of Surrey. 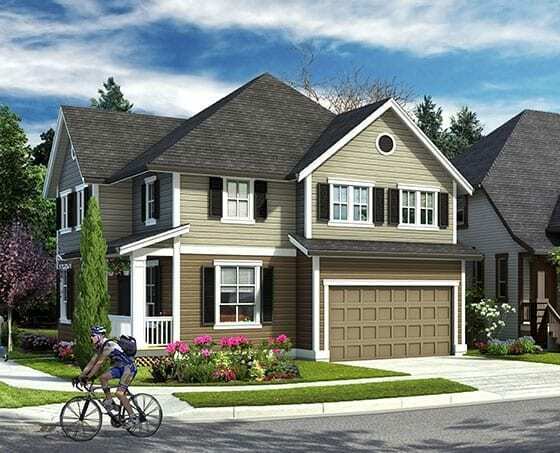 Vantage is an exclusive enclave of just 17 single-family homes and a signature collection of townhomes offering the ultimate in course-side living. 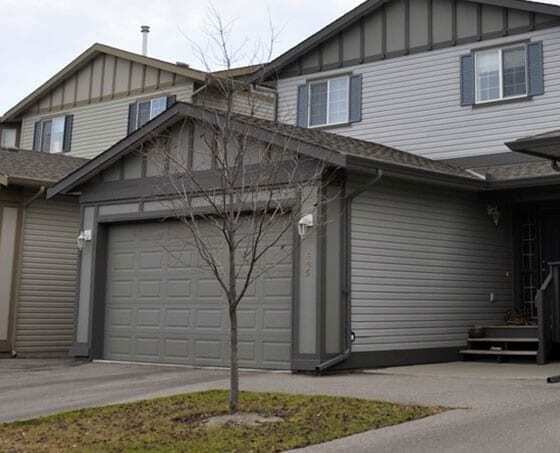 This family-oriented community featured single-family detached homes and townhomes. 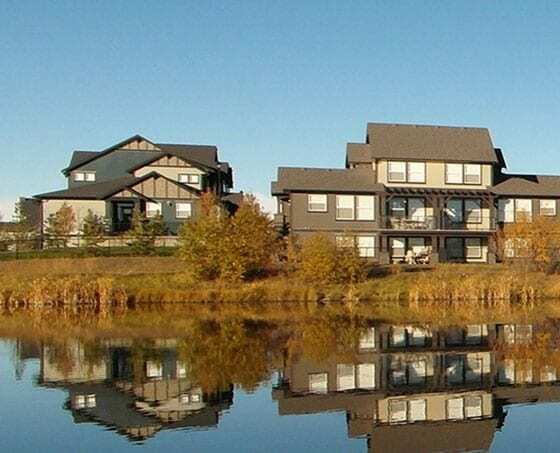 Provinceton introduced more than 300 homes surrounded by over 20 acres of natural parkland on a stunning, gently sloped terrace. 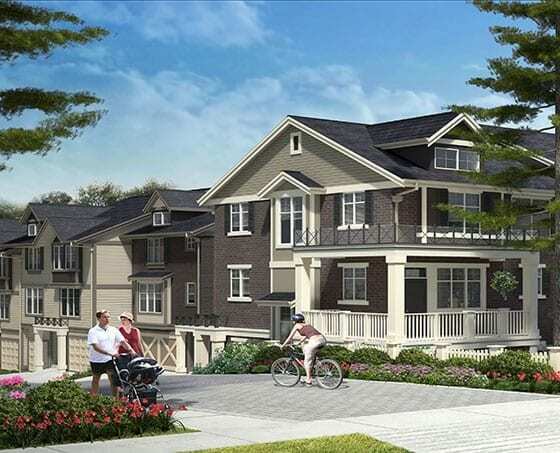 A boutique community of spacious three-bedroom townhomes in the flourishing Panorama community of Surrey. 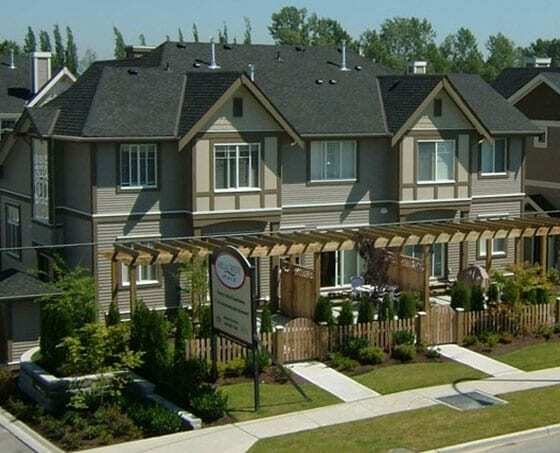 An award winning master-planned community in the heart of Milner Heights in Langley, BC. 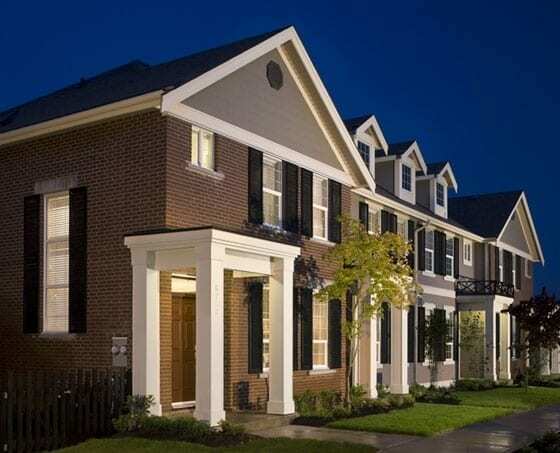 Cooper's Crossing is comprised of Estate Residences, Single Family Laned Homes, Duplexes and luxury townhomes. 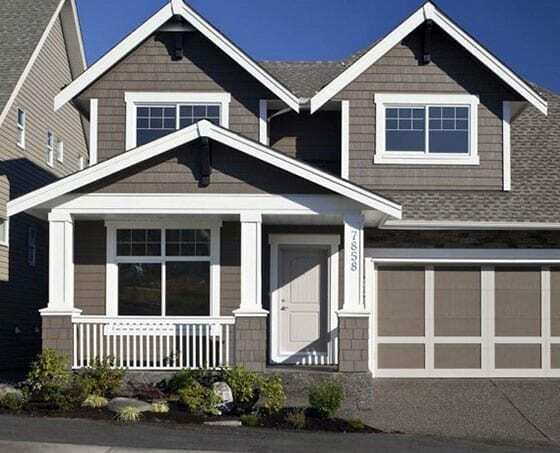 A boutique collection of single-family homes and townhomes. Completed in 2008.